Storytelling is something that has stood the test of time for thousands and thousands of years. Back when cavemen were roaming the earth, we told stories over fires and through paintings on cave walls. You might have thought that with the emergence of the internet, and with everything just a click away, we’d sack off stories in favor of things that give us instant satisfaction. But that’s far from the truth. In fact, now more than ever, we crave stories. We want to feel connected in a world that’s increasingly becoming digital because we actively want to create connections with real people. We want to enter real conversations and feel like we’re a part of something. Stories are what fuel us day-to-day, and they should be a vital part of your email marketing. But it’s difficult to know how to weave in a good narrative, right? So let’s take a look at how you can do that. You’ve probably read a few novels over your lifetime. You’ve probably read a news story today, in fact. So what do these things have in common? Well, they have a beginning, a middle, and an end. 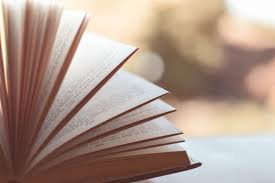 At the start, the characters (or the subject) are usually in a completely different place than they are at the end, and the plot weaves us along the journey they take to get there. There’s an art to great storytelling. It’s not just a case of saying “I did this, then this, then this.” You need to create tension which draws people in, and you need to have a climax and an outcome which people are rooting for. This will keep them engaged and wanting more. Now, I know I just mentioned novels, but storytelling isn’t just fiction. Stories are all around us every day, from why we went to the grocery store at 10am instead of 2pm, to how our businesses came to be. These are all stories that can be neatly packaged up and shared with your subscribers to create connection and build loyal bonds. 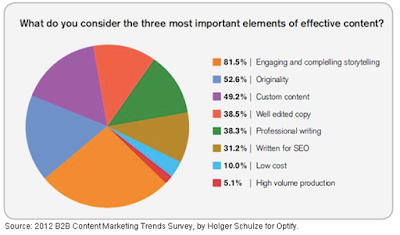 This is the kind of information that will keep your subscribers coming back for more, and will endear them to you – which, in turn, will cement you at the forefront of their minds when they need to buy a product just like you offer. The art of storytelling can be honed over time, but to get started, you want to keep things simple. You don’t want to be sharing reams and reams of text with your audience, or creating elaborate worlds where your product awkwardly fits in. Instead, you want to be sharing real stories; stories that delve into the values of your business and share who you are and why you’re doing what you’re doing. These days, people actively seek out authenticity, and by sharing real-life stories in an honest and open way, you’re increasing your chances of building a huge tribe of loyal subscribers. 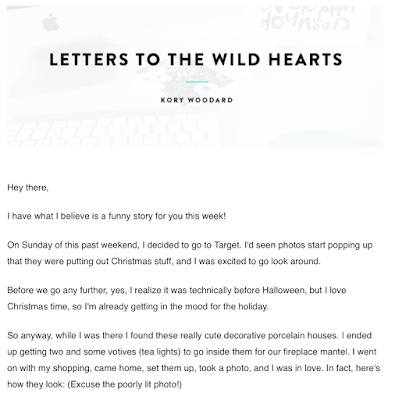 So let’s dig into the different types of stories you can use in your emails. Remember before I said that stories need to have a beginning, a middle, and an end? Well, case studies are the perfect example of this. You can take the story of a previous customer and narrate their experience from start to finish. Highlight what they were struggling with at the beginning of their journey and why they wanted or needed to overcome that struggle. Then move onto the journey they took (with your product or service) to get to the place they’re at today. Maybe they went from having no buyers for their niche lemonade brand to having a feature piece in the New York Times. That’s what makes a story, and you’re putting the spotlight on your product at the same time. This is a screenshot from an email from Navid Moazzez, including a case study of one of his students. It’s been widely reported that millennials (the consumer group with the most purchasing power) buy from brands that share the same values as them. In fact, you might say they’re more interested in getting to know a brand and its backstory than any other generation before them. In your emails, you can share your personal stories with them, whether it’s the inspiring woman you met at the coffee shop that morning or the story of how your business came to be. 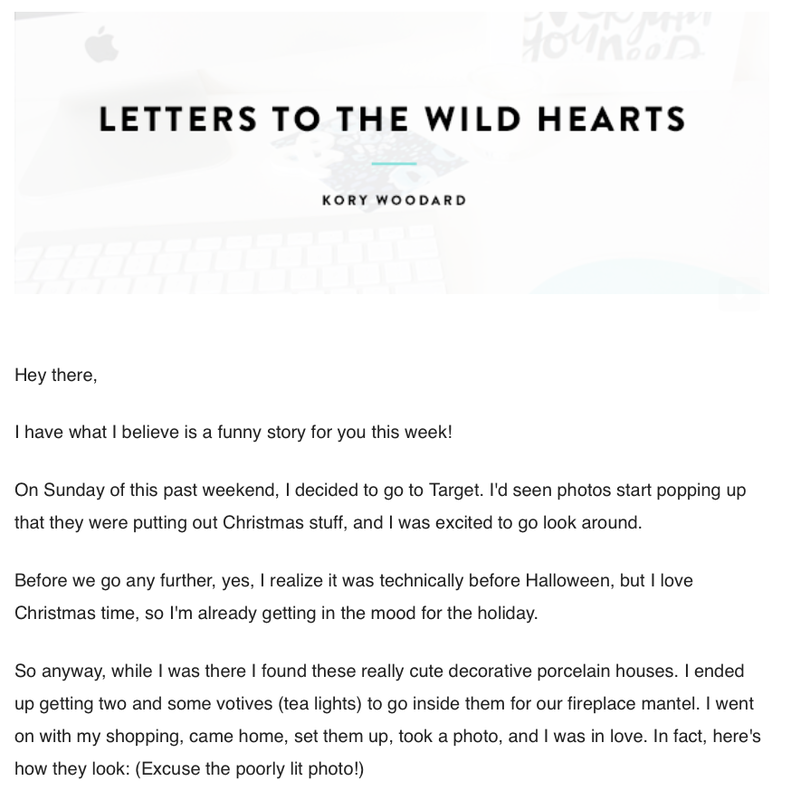 This email from Kory Woodard delves straight into a personal story. Now, these stories are necessarily real stories, but they give your subscribers the chance to exercise their imaginations. Speak to them about a life they dream of living. Paint a picture of someone they’d like to be, and get them to daydream. 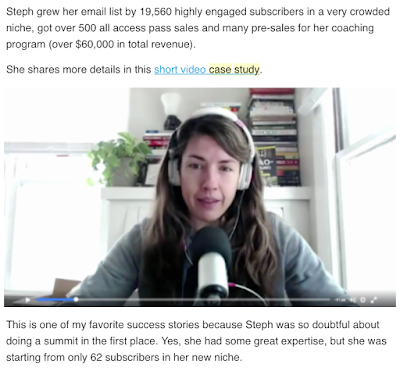 These kinds of stories are perfect if you want to get your subscribers to take action. You want to agitate their pain points by showing them what life could be like, and make them get started. 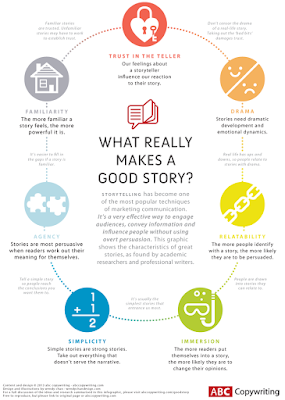 Storytelling has been a thing for millennia, and it’s not about to disappear anytime soon. So instead of trying to simply sell, sell, sell with your email list, try sharing some stories and see what a difference it makes. So how do you tell your story? What kind of voice do you use? How is that story delivered? Start a free trial of Sendlane to make sure your story is heard!